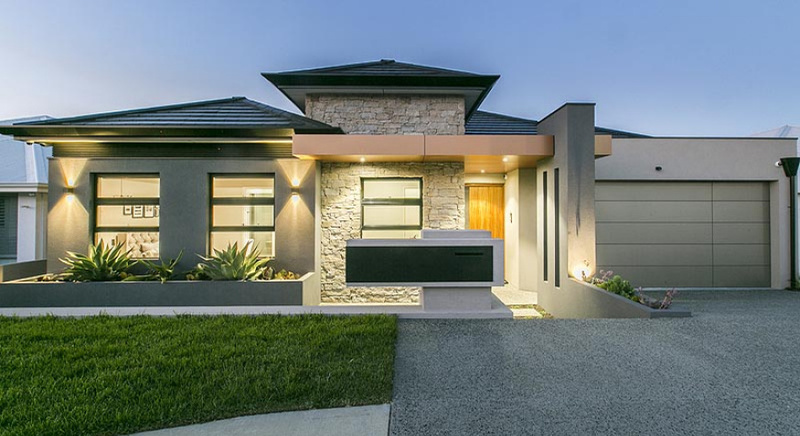 From humble beginnings in 2007 as small family-owned company, Inspired Homes have cemented themselves in the WA building industry for their affordability, quality and integrity. Out of the 74 awards presented, Cassari Group took out the highest accolade. The annual black tie event congratulates the exceptional building work and success of HIA members and highlights the growing talent in the Perth region. 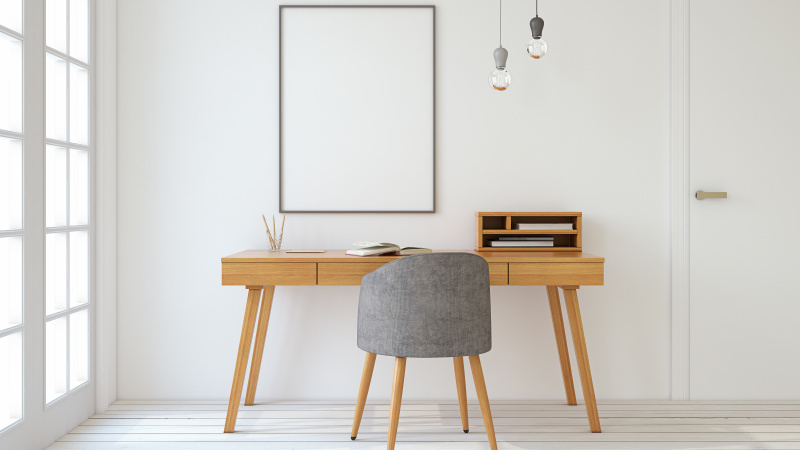 The showroom gives visitors the space to touch, feel and experience design elements that go into Shelford’s quality builds, without being overwhelmed with selections. 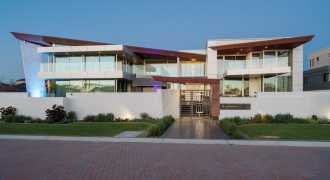 The annual HIA WA Housing Awards is set to be held on November 24 at Frasers, Kings Park. There are many worthy entrants, but for each category there can be only one winner. 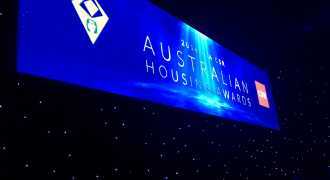 The annual HIA Perth Housing Awards on October 14 at Crown Perth. There were many worthy entrants in the astounding 70 categories, but there could only be one winner for each. Oops they did it again! 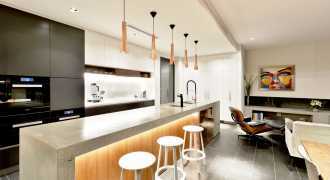 We're not sure who sang that, but on Saturday October 29, the HIA, in partnership with Colorbond Steel, hosted the 2016 housing awards for Perth. And there have been some magnificent homes produced in the western capital. Our congratulations to the HIA, the sponsors, all nominees and the winners.